I am a die hard gamer when it comes to all things classic and retro. 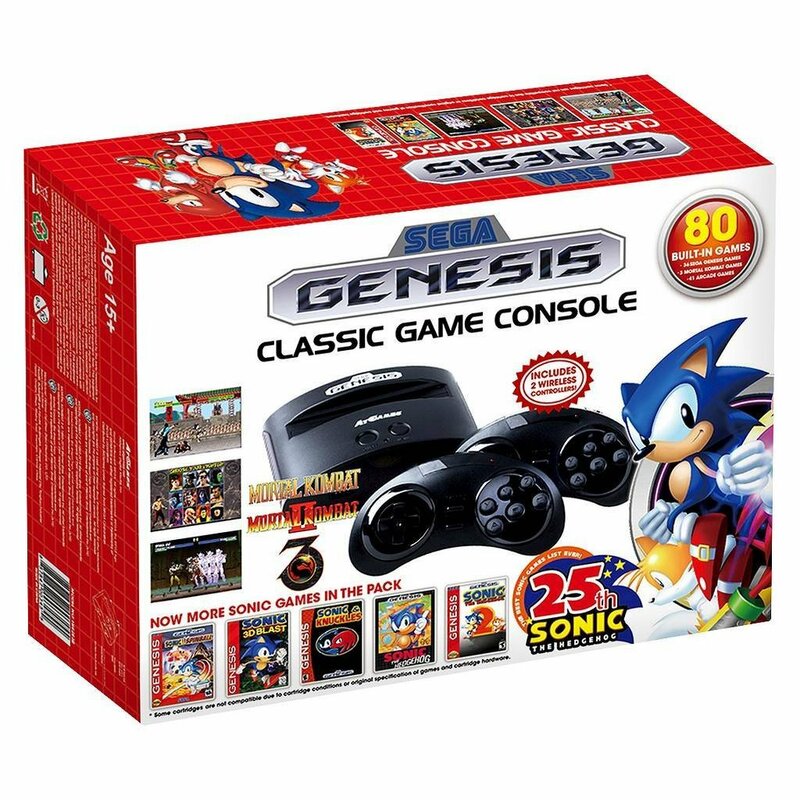 The SEGA Genesis classic game console from AtGames is something you will want for yourself or to give as a gift this year for the holidays. I have been playing video games since I was a kid. From Pong to the Odyssey 2 and on to the Atari 2600 and all the way up, I have played them all. I have a special fondness for the Sega Genesis because one of my favorite games of all time was ported to it. The game was called Starflight and it was originally for computers like the PC, Commodore 64 and older computers like that. Starflight was an exploration game with a plot that allowed you to visit planets and meet new species, collect resources, have battles and more. Now that I have this console from AtGames I can play it along with all the pre-installed games already on the system. So what games are included built-in? Check out the list below. Mortal Kombat 3 ~ Fighting at it’s best! Phantasy Star II (includes save game support) One of my favorite games! Phantasy Star III (includes save game support) Another one of my favorite games! It also contains 40 third party games as well. Your mileage will vary on these as they are not commercial games like the ones above. It is compatible with Sega Genesis Cartridges which if you own any, or plan to purchase some you can play them all. The controllers are wireless making it easy to set it up, and sit where you want in the living room or game room and play your favorite games. This is something that is definitely perfect to put under the Christmas Tree this year for all those that love vintage gaming like this. Grab yours here from Amazon, and let the gaming begin! OH my gosh!! This is my childhood!! AHHH!! Totally added to my Christmas list!! I don’t know that much about these games. 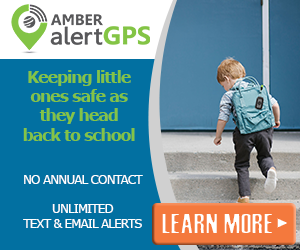 But I do know my grandsons could tell me a lot about them. These looks like something that they play. 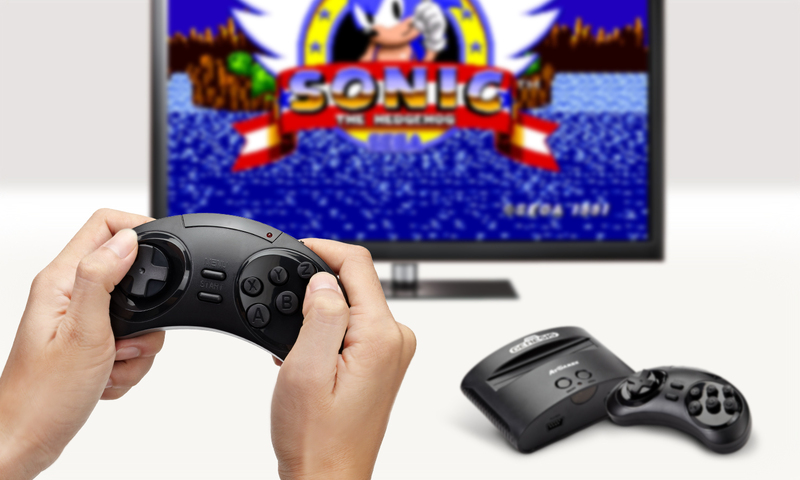 Great gift idea, when I was young I had a Sega genesis, I even had the Sega CD. My favorite games were all of the Mortal Kombat, Golden Axe 1-2 and Wonderboy. Man those were the good old years! Which games are two player? We need help figuring this out. Never owned one as a kid, always wanted to but because of that, we feel like we are behind the 8-ball on playing this system, any help would be appreciated.